Presenting the star of comprehensive cooling- H! COOL SMART. 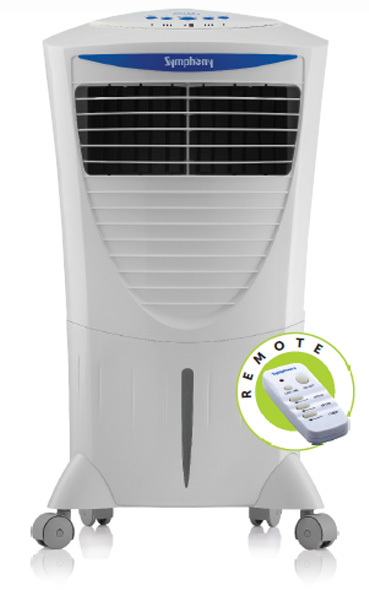 This stylish air cooler comes with a full function remote and a compact design. Designed specially for bed rooms with air flow at bed level, it also comes with a sleep-timer function, which can switch off the cooler at night without having to get up. 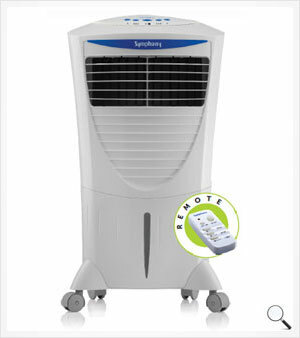 This classy air cooler, with fabulous features, is all set to blow your mind.